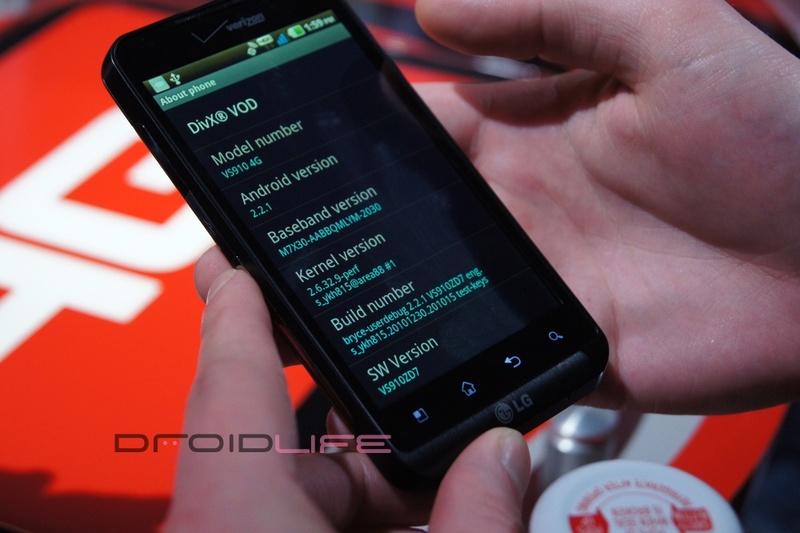 The LG Revolution is the 4th 4G LTE smartphone that will launch on Verizon some time in the first half of 2011. 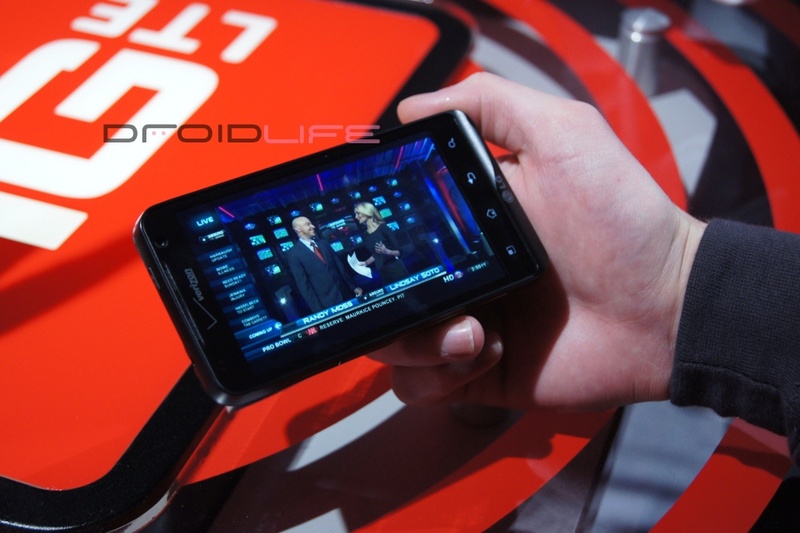 The device, as all of VZW’s 4G LTE devices do, sports a 4.3″ screen, but only has a 5MP camera and possibly just a 1GHz single-core processor. The press release can’t confirm that, but we figure if it was a Tegra 2, that they would have been raving about it. This is the LTE device that popped up a number of times over the last 6 months, but now that it’s real, nothing was all that unexpected. The HDMI out is always a plus and the 5MP camera appears to have some additional features, so we’ll just recommend that you play with this device yourself. We liked it, but the Thunderbolt and BIONIC are topping our list right now. Gallery and press release after the break. LAS VEGAS; BASKING RIDGE, N.J.; and SAN DIEGO – Verizon Wireless and LG Mobile Phones today announced the first 4G LTE smartphone from LG, the LG Revolution. With high-speed 4G LTE connectivity that puts users in the action, LG Revolution offers complete HD support for streaming, playing and recording video multimedia while on the go. Equipped with a chic design, large 4.3-inch touchscreen and Android 2.2 platform, LG Revolution is the ideal device for users ready to experience the next level of smartphone power. LG Revolution will be on display at CES in Verizon Wireless’ booth (#35216 in the South Hall of the Las Vegas Convention Center) and in LG’s booth (#8205 in the Central Hall). For more information about Verizon Wireless’ 4G LTE network, visit www.verizonwireless.com/lte and for more information about Verizon Wireless at CES, please visit www.verizonwireless.com/ces or follow the compay on Twitter at http://twitter.com/verizonwireless.